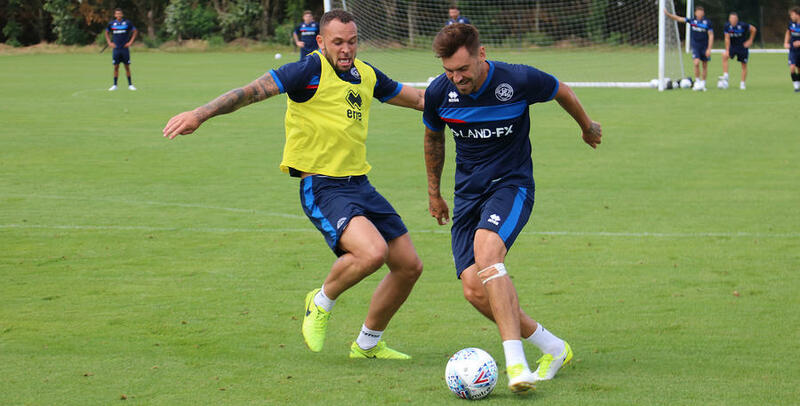 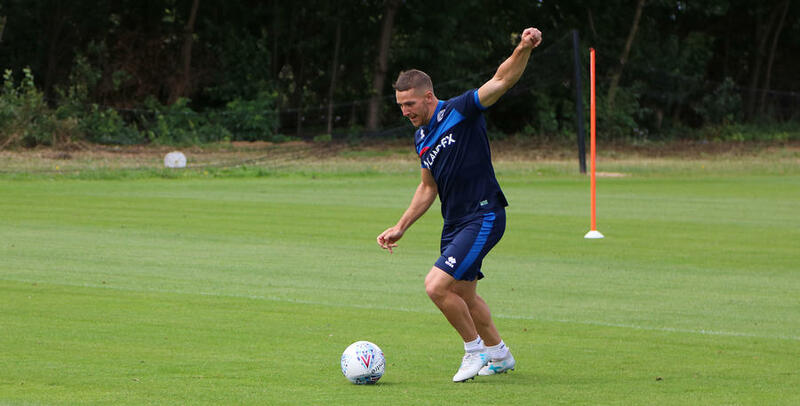 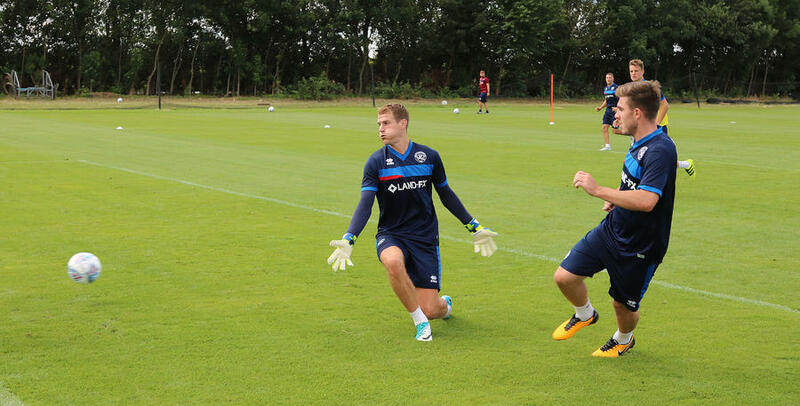 QPR warmed-up for their pre-season friendly against Peterborough with a training session at Harlington on Friday. 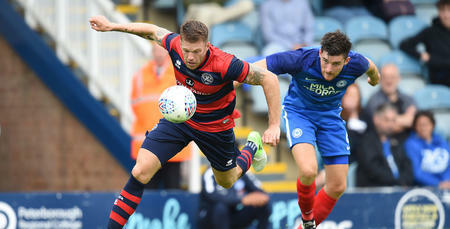 R's boss Ian Holloway takes his QPR side to the League One outfit on Saturday afternoon. 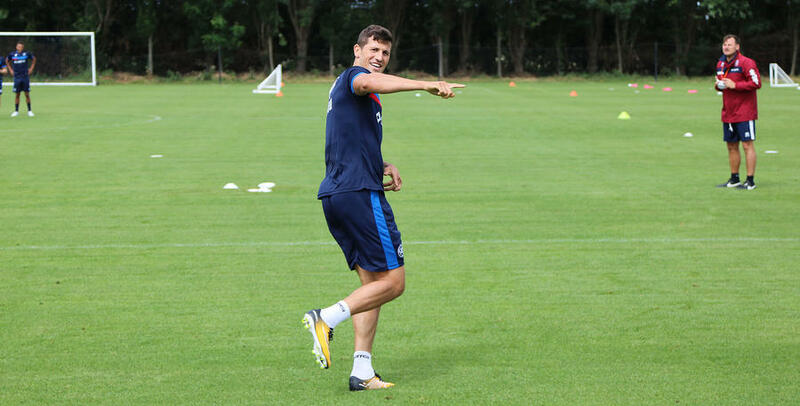 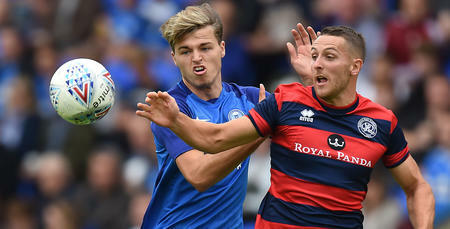 And www.qpr.co.uk was at training to capture the session that included Polish winger Pawel Wszolek. 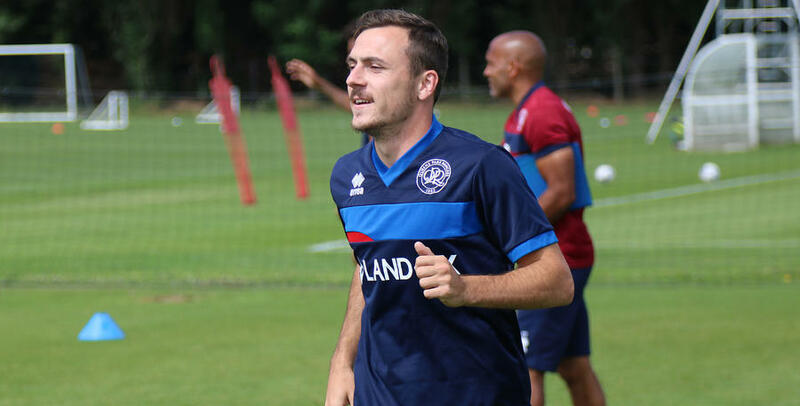 Will the ex-Posh forward be celebrating this weekend?